Whether you're contouring, highlighting or applying blush, Chantecaille's 'Cheek Brush' can do it all. 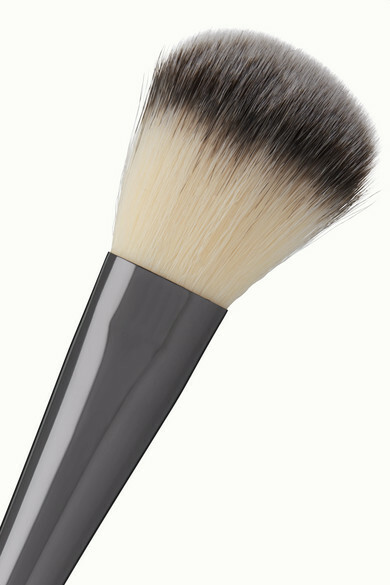 The tapered, synthetic bristles diffuse pigment precisely, while the pale ivory handle is made from non-endangered wood. It can be used with both powder and liquid formulas.